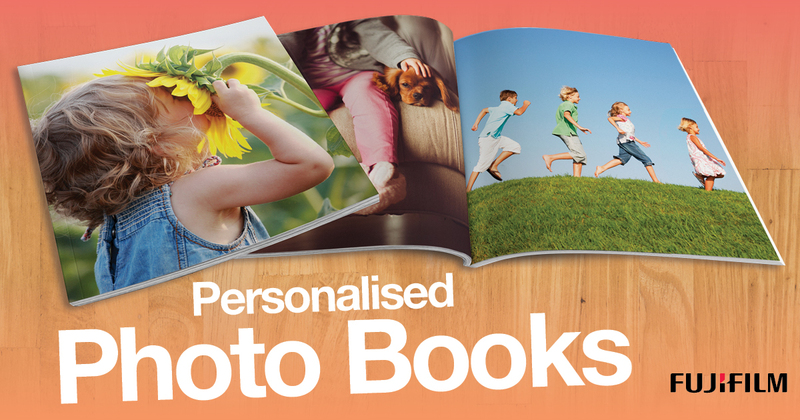 Order photo books from your PC, tablet or phone from home. It’s easy to click and collect next day*. No time to get into the shop? Just order Prints online and collect tomorrow. Order prints from your PC, tablet or phone from home. It’s easy to click and collect next day*.